Hors D’ Oeuvres & Drinks Will Be Provided. 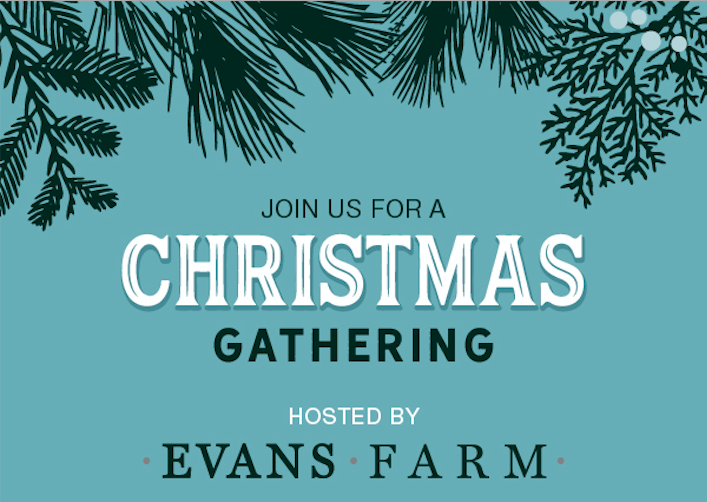 Music, Hors D’ Oeuvres, Drinks and Holiday Merriment Will Be Provided. Planned for construction in Evans Farm, Project Grand Slam will include six baseball diamonds, an indoor arena, and facilities suitable for a number of sports including baseball, softball, football, lacrosse, soccer, and track and field. 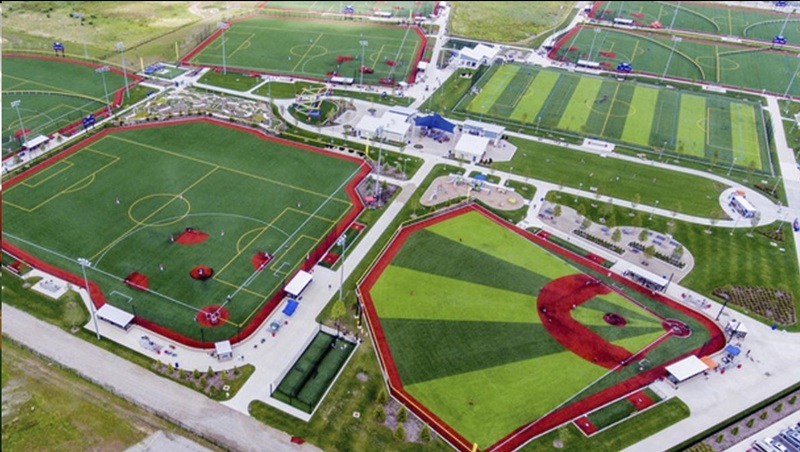 As the population of Orange Township and the need for recreational facilities continue to climb, the complex will help meet a major need of the community.